I still have not made it here yet, and so want to. This is spectacular, and makes me want to be standing here in the flesh, all the more. debola: thanks Ade..whats up with calling me uncle? u're older than me remember? Sorry, lucky. My english is trash. 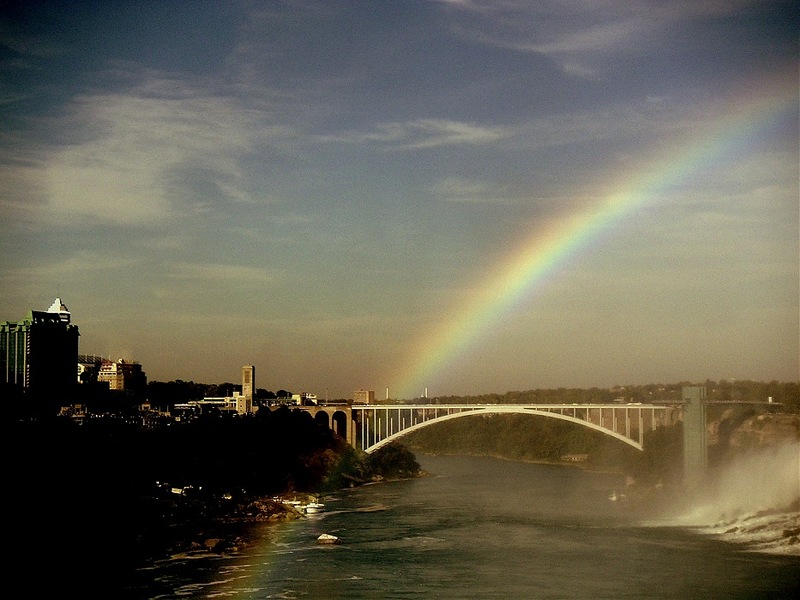 debola: thanks Ladi...I visited Niagara again and took this with the Canon. Will post at some point.